embers of the Boise Basin Quilters Guild produce exquisite quilts and other items that are great additions to your home or that make gifts that will be prized by the recipient. 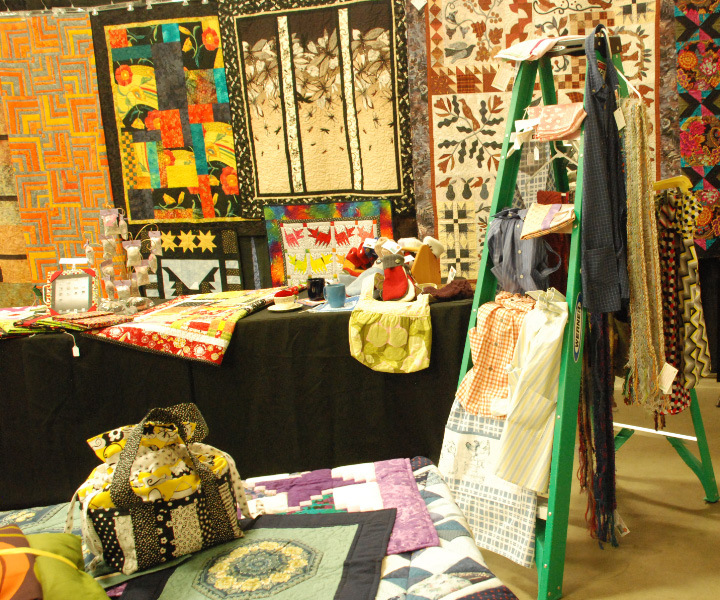 The Gift Garden at the Quilt Show provides visitors to the show the opportunity to browse among hundreds of beautiful handmade items. This is definitely the place to find quilts, table runners, wall hangings, and bags as well as many other things. 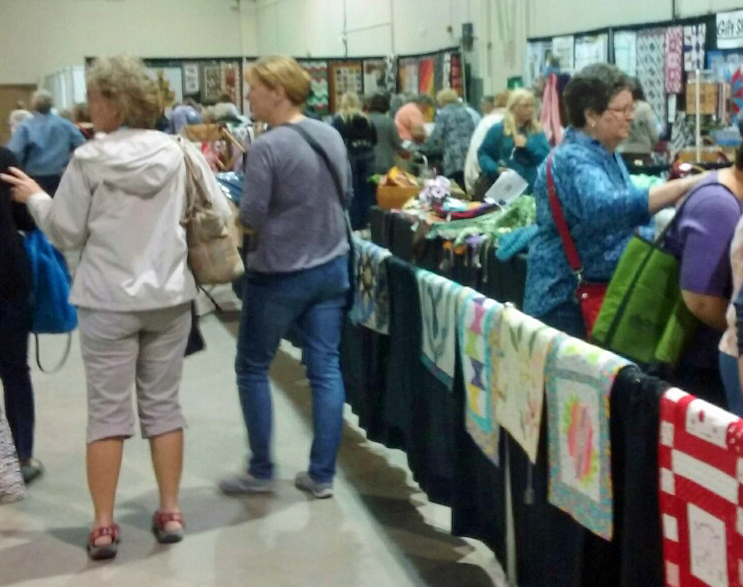 Many experienced quilt show guests make it a point to visit the Gift Garden first thing! Guild members, keep in mind that nearly everyone who attends the quilt show comes through the Gift Garden, so it is a great place to sell the items you make throughout the year. Many quilt show guests return to the Gift Garden year after year because they know it is a great place to find unique and beautiful things. Guild members may sell anything that is hand-made. We find items of all types sell — aprons, bags, quilts, Christmas decorations, the possibilities are endless.